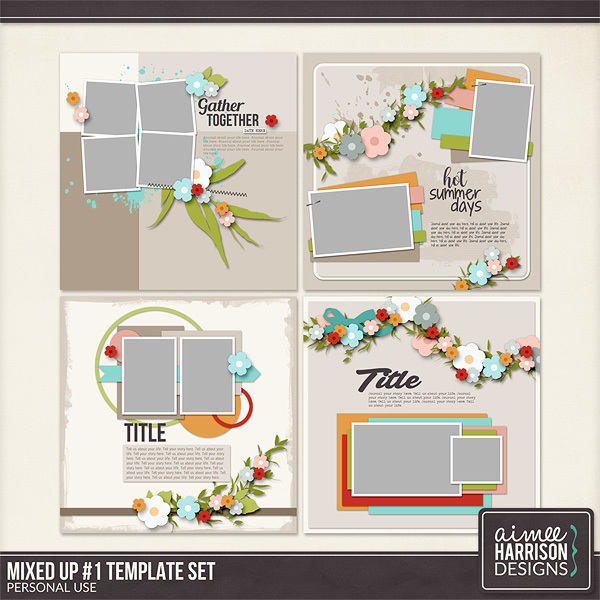 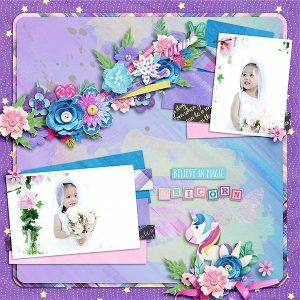 Mixed Up #1 Template Set on Sale! 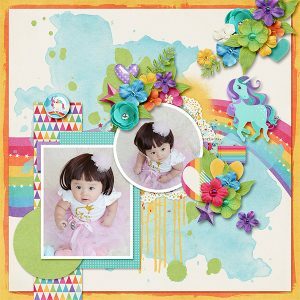 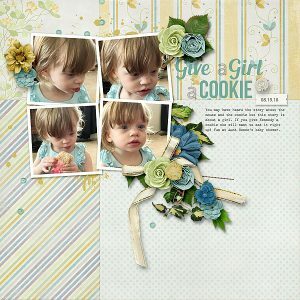 Available at The Studio, Gingerscraps and ScrapGirls! 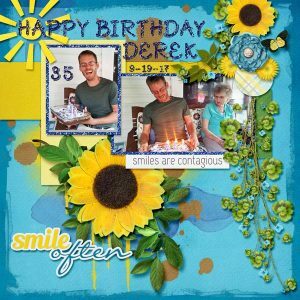 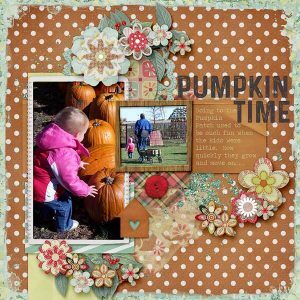 A Variety of templates I created for various challenges. 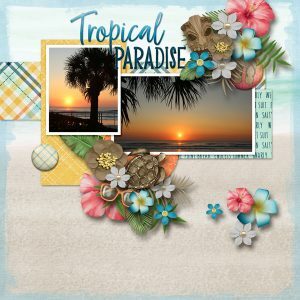 Be sure you do not already own before downloading. 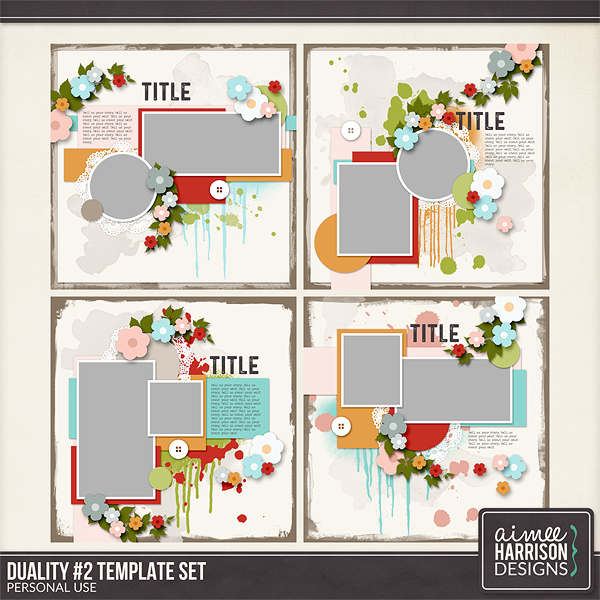 Duality #2 Template Set on Sale! 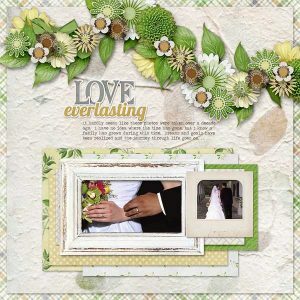 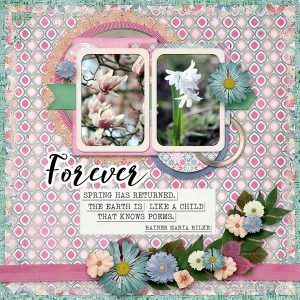 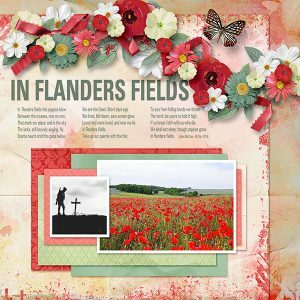 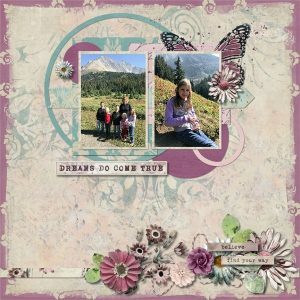 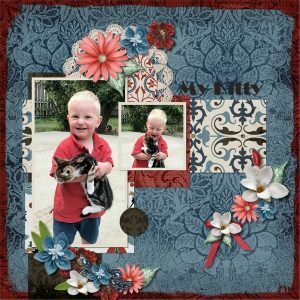 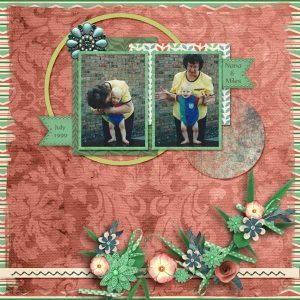 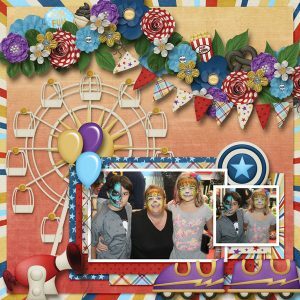 « A New Planner Freebie from Kathy’s Scraps!